When someone is injured on the property of another person or entity, it can give rise to an Arizona slip and fall case in certain situations. While almost any dangerous condition can be the center of such a legal claim, one of the most common problems that leads to the filing of these cases involves the floor conditions at a premises in question. While anyone who has been harmed in this manner should seek the immediate help of an experienced Phoenix premises liability lawyer, below you'll find a brief explanation of why floor conditions are so commonly found to be the basis of Arizona slip and fall lawsuits. 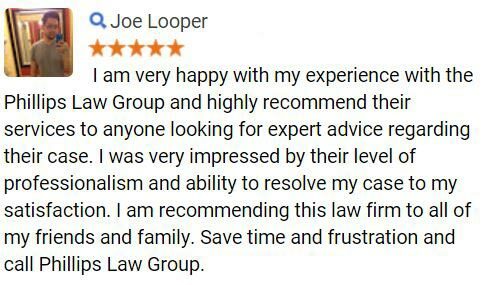 If you have fallen and injured yourself on someone's property contact one of our leading personal injury attorneys in Phoenix today for a free legal consultation. One of the main reasons that floor conditions lead to so many Arizona slip and fall cases is because people who enter a property tend to assume that the surface on which they're walking is safe. Therefore, few people would tend to notice that a floor is wet and therefore slippery, and few people would ever step lightly and carefully on a floor with the assumption or even the suspicion that they will fall through the floorboards. When people are not aware of a dangerous condition, they are not prepared to deal with it and therefore tend to suffer serious injuries. Most of us have been on a property where the floors were wet at the time, and most of us also recognize the yellow warning signs that tend to be put on display when the floor is wet and footing is tenuous. This would serve as an example of the common and reasonable expectation of invitees and licensees - that those responsible for the upkeep of a property will take basic steps to provide warnings if conditions are dangerous. 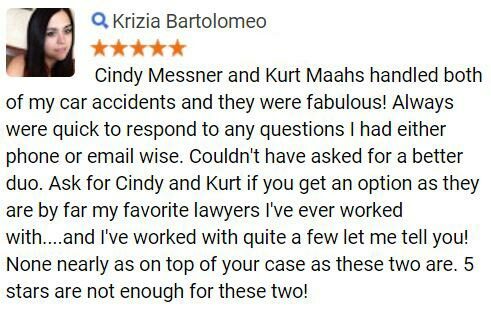 This is precisely why Arizona slip and fall cases arise in the aftermath of an injury that occurs because of a dangerous floor - because the law requires property owners to either remove the danger or to place clear warnings in the area so that people do not get unnecessarily hurt. 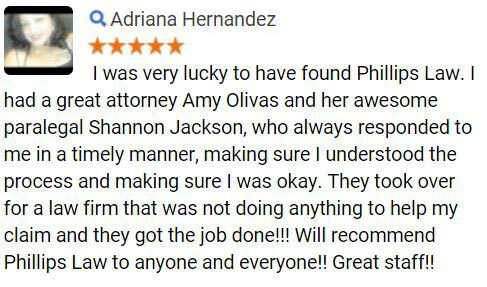 If you or someone you love has been harmed because of a dangerous floor on a property, you need to seek the help of Phoenix slip and fall lawyers who understand what it takes to successfully fight for the rights of those who have been harmed. 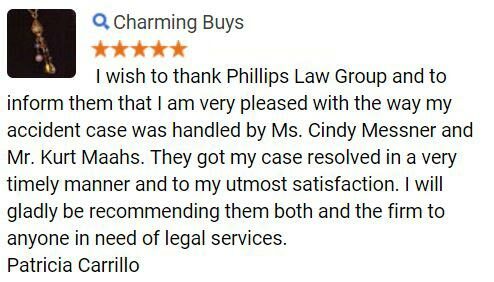 Contact Phillips Law Group today to schedule a free initial consultation.